Let the painting begin! 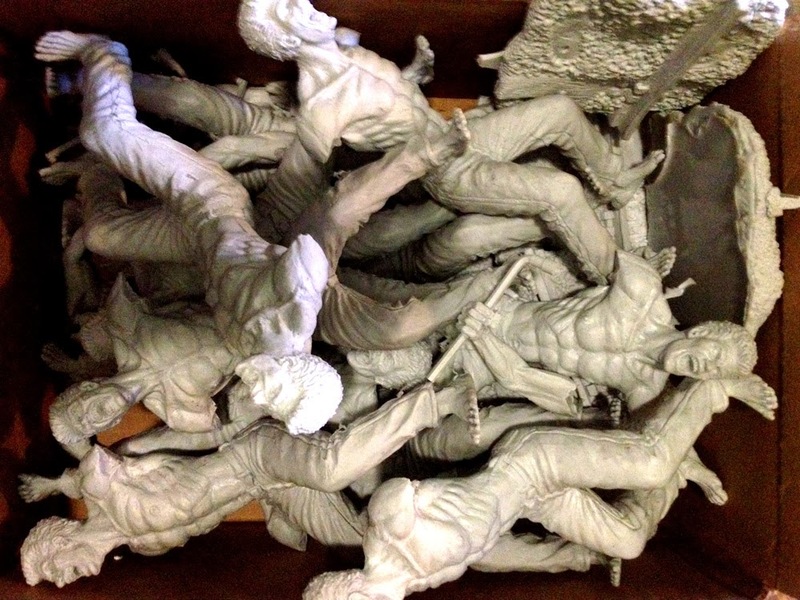 I Just finished casting 10 pre-orders for the limited edition resin kit titled "The End is Near." I'm still working on the packaging, but should have the final kit ready for shipping next week. If you're interested in purchasing one email me at art@allanlinder.com. I am only making 20 copies and then the molds will be destroyed. The retail price is $99 + shipping. If you missed what this is all about, start here.